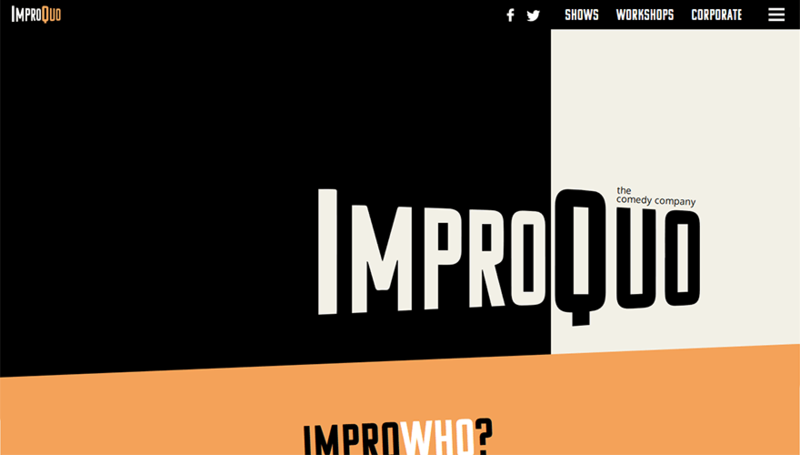 The ImproQuo website houses a system to manage students signing up to various classes, courses and events (with PayPal integration). Users can also manage their accounts and bookings within the website. Additionally, plenty of work has been done to aid traffic analysis, such as conversion tracking with Google Analytics and Facebook Pixel. 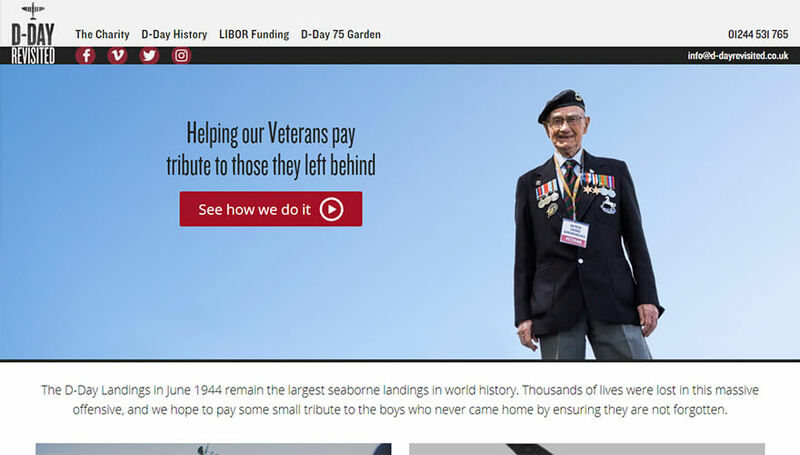 The D-Day Revisited website was a modernisation project of an older website. I conceived a fresh, new look that gave way to the great photography of the client. The site was also optimised for fast loading thanks to caching, responsive image loading and more. Check D-Day Revisited’s site speed results. The Cedarwood Digital website was designed to be visually bold and simple, I used colours and understated animation to achieve this. As well, all content on the website is manageable via the CMS. The DevBuddy Twitter Feed plugin is a WordPress plugin designed primarily for developers. It provides a system on which a WordPress developer can implement their own Twitter feed design with minimum effort. It’s a truly white-label solution with which the developer can use it not only as a plugin but as native component to their theme, create their own template tags/shortcodes, and implement their own HTML structure and CSS. 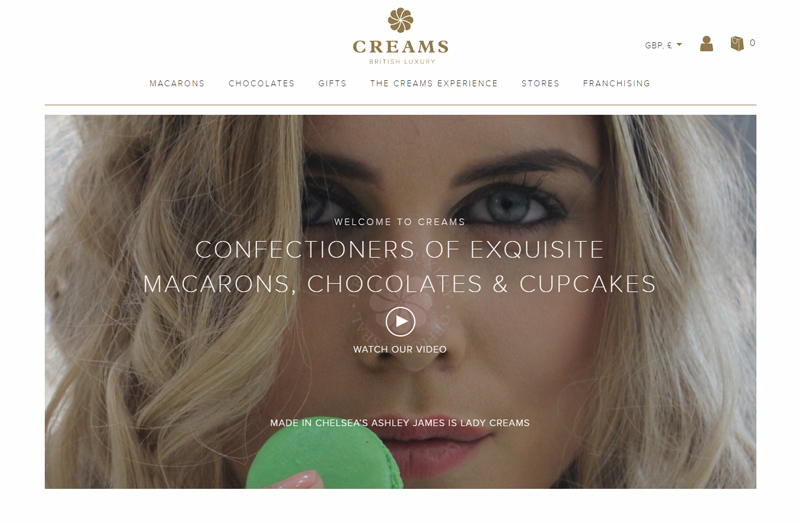 The Creams TP site is an eCommerce site build using the WordPress platform and the WooCommerce plugin. The website is fully responsive, supports multiple currencies, includes a bespoke customer-facing product builder, and has checkout integrations with PayPal and WorldPay. I’ve partnered up with experts in a few corners of the digital industry so that I can provide a full service, from design to development to marketing and social, and even photography and video production. Within the web development space, I build websites from scratch and I maintain existing ones. Over the years I’ve gained valuable experience with many frameworks and platforms like WordPress, Magento and CakePHP. 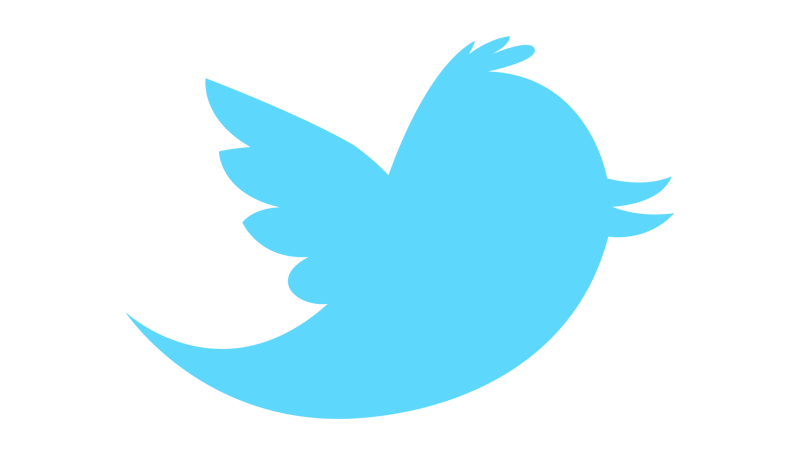 I’m a freelance web developer based in Manchester with 7 years of experience in the industry. My whole thing is strategy and foresight; I’m all about coming up with solutions that are as future-proof and relevant to your situation as possible. My background includes being Head of Technical in a start-up Social Media Marketing agency and working as a dev in or with small and large businesses. My business and commercial experience puts me in a place to see your project from your point of view, as well as the view of a designer/developer. I’m also: Funnier than this website would suggest (see my side business), a decent public speaker, able to lift things fairly well. 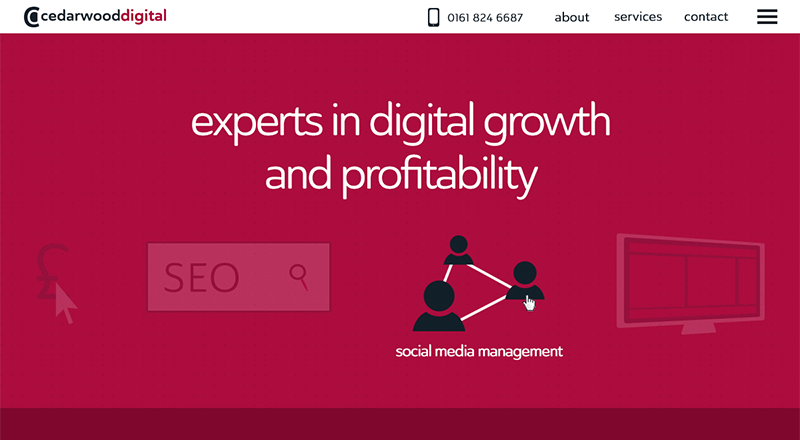 If you would like to discuss your web development and strategy needs, be sure to connect and get in touch. Spam filter: What is 1 + 3?